Rumor Has It of Genesis is a 2012 mare by Arno Van Het Nieshof and out of Raphael Rose TOF. Rumor scored 77 at her AHR classification in July 2016 as a 4 year old. 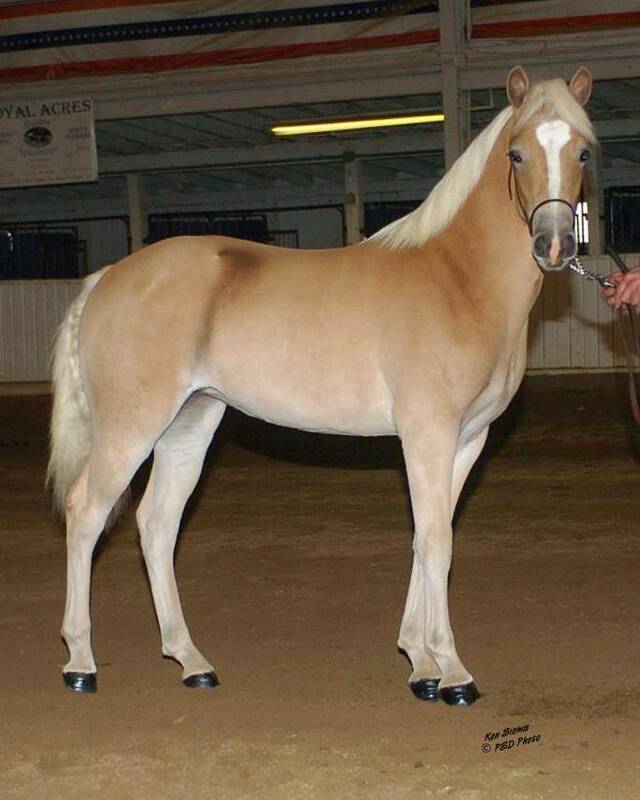 Rumor started out her show ring career by being the 1st place Senior Weanling Filly at the 2012 AHR Futurity. She then went on to be the 2012 AHR Futurity Senior Weanling Champion. She went on to be awarded the title of the overall pleasure SIP Champion Foal out of more than 20 entries. In 2013, Rumor continued her winning ways. 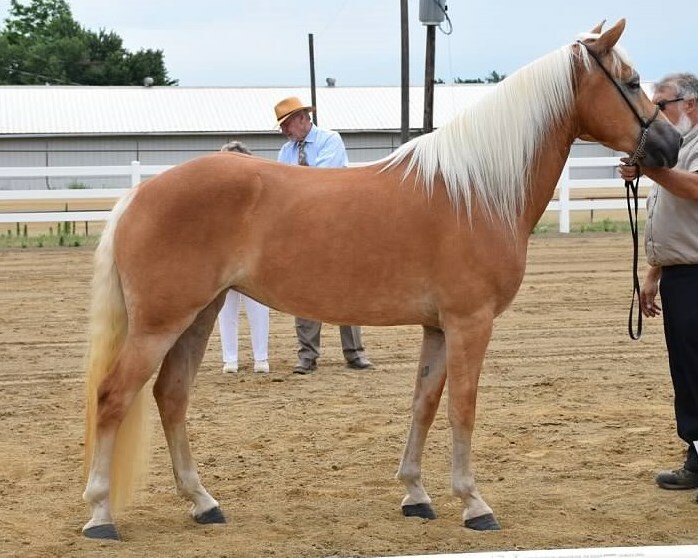 She was the 1st place Yearling Filly at the 2013 AHR National Show. At the 2013 AHR Futurity, Rumor won the Yearling Filly class and then was named 2013 AHR Futurity ‘Champion Yearling’. 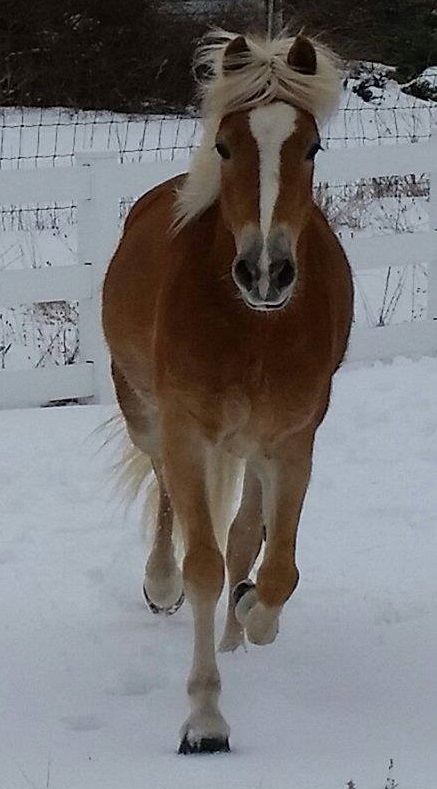 Rumor’s sire, Arno van het Nieshof, bears little introduction as the only stallion in North America to earn his AHR ‘Supreme Stallion’ status based on the merits of his offspring. Arno was imported from Holland as a yearling by Genesis Farm. 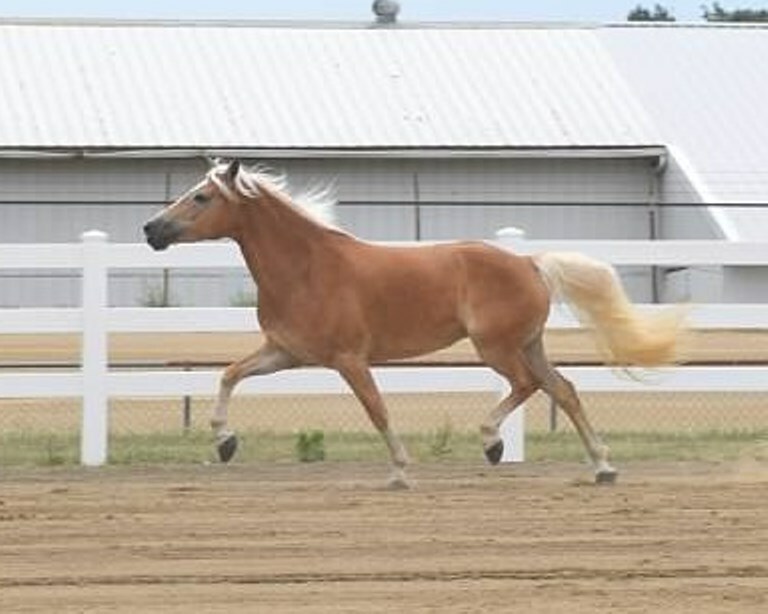 Since entering the United States, Arno has been named the two-time American Haflinger Registry ‘National Champion Stallion’ as well capturing FOUR consecutive ‘AHR Stallion Of The Year’ titles. Perhaps even more impressive though is Arno’s ability to pass on his superior attributes to his offspring and this uncanny ability is witnessed time and time again as his offspring win in show rings around the country and are some of the highest scoring horses at the AHR Inspection and Classification sites every year. 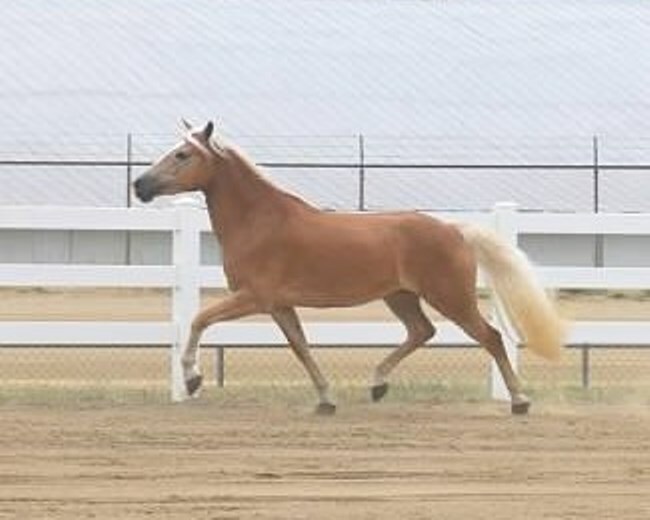 Rumor’s dam, Raphael Rose TOF, is the result of the very first AHR “Gold on Gold” cross by the well-known AHR GOLD classified stallion, Aristocrat TOF, and out of the AHR GOLD classified mare, Rivella TOF, who is, sadly, recently deceased. 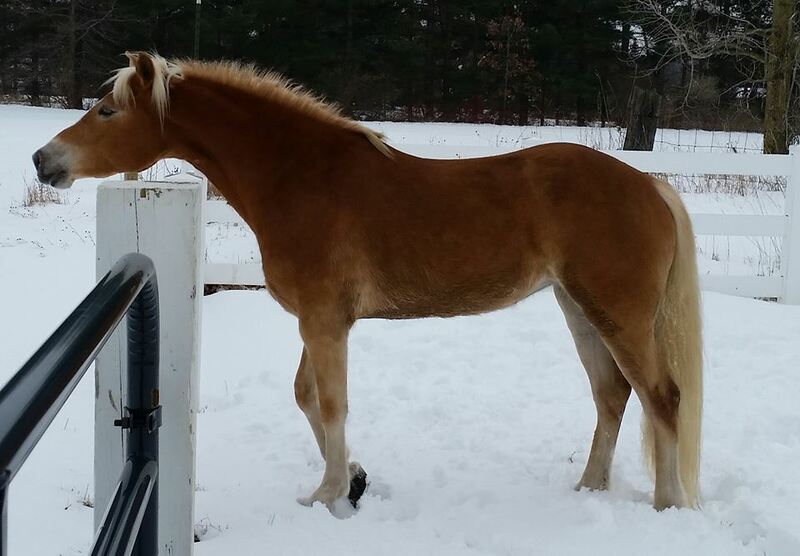 “Raphael” was the 1st place weanling filly at the 2000 AHR National Show out of a very large field of entries. She also was the 1st place AHR Futurity Filly and then went on to be named AHR Futurity ‘Champion Weanling’. 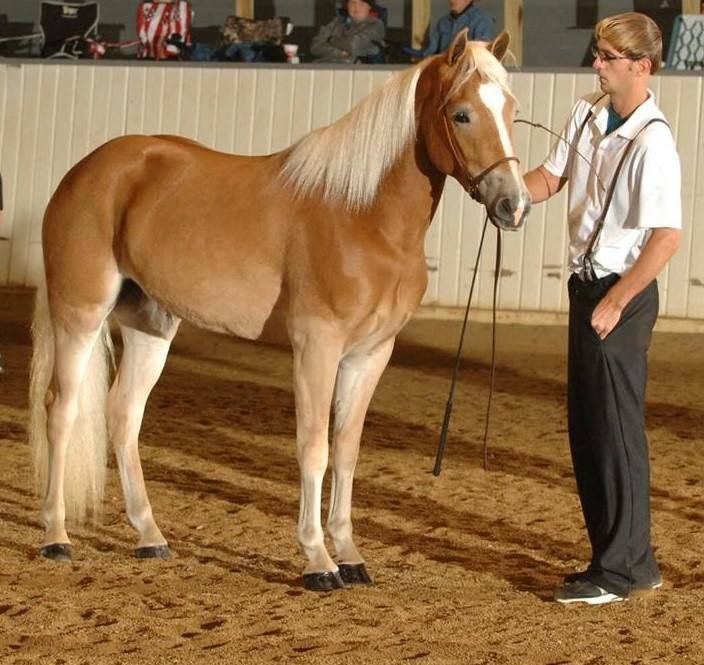 In 2001, Raphael was the 1st place Yearling Filly at the AHR National Show and also the ‘Reserve Junior National Champion Mare’. Raphael was AHR silver classified in 2009 as a 9 year old and after having had several foals. 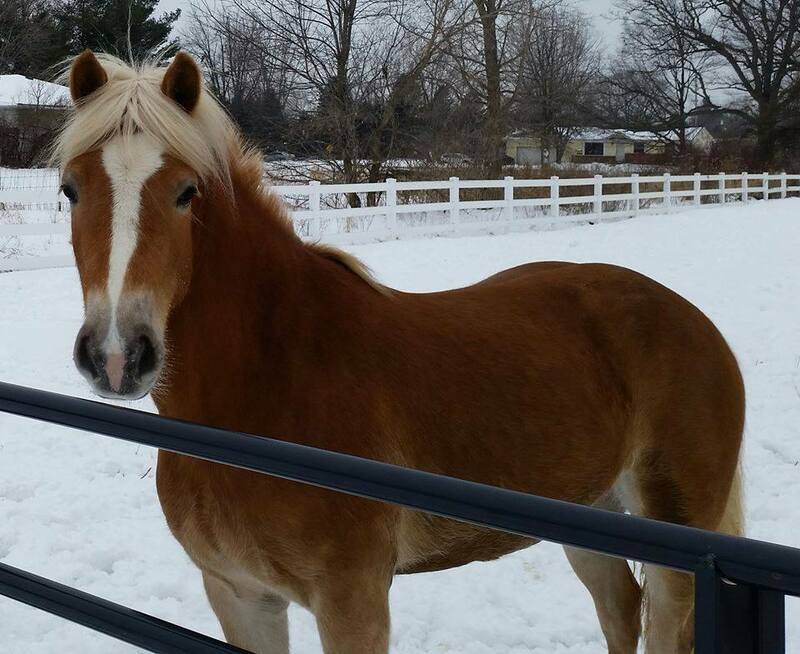 Rumor has a bright future ahead of her here at Due North Haflingers!